Washington, DC – The HNBA joins other Latino organizations in the denouncement of the circumstances that led to the arrest of Blanca Borrego, an immigrant Latina, when she was seeking medical attention at Northeast Women’s Healthcare clinic in Atascocita, Texas. “This situation is reprehensible and unacceptable. It never should have occurred. Every individual, regardless of their immigration status, should feel safe when seeking health care,” said HNBA National President Robert T. Maldonado. “Borrego’s story also illustrates the desperate need for relief for millions of undocumented people in the United States living with the fear of detention and deportation. If our immigrants are fearful of being deported if they seek healthcare, they will be forced to neglect their health which will only further tax our already overly-burdened healthcare system. Hospital personnel should play no role in enforcing our country’s immigration laws." The HNBA will be monitoring this incident and will work with other Latino civil rights and advocacy leaders, including the National Hispanic Leadership Agenda (NHLA), to ensure that men, women and children are not discouraged from seeking medical treatment. To read the NHLA’s press release on Blanca Borrego, please click here. 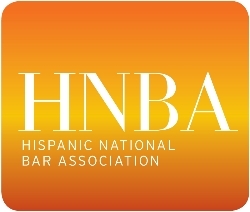 The Hispanic National Bar Association (HNBA) is an incorporated, not-for-profit, national membership association that represents the interests of Hispanic attorneys, judges, law professors, legal assistants, law students, and legal professionals in the United States and its territories. Since 1972, the HNBA has acted as a force for positive change within the legal profession by creating opportunities for Hispanic lawyers and by helping generations of lawyers to succeed. The HNBA has also effectively advocated on issues of importance to the national Hispanic community. While we are proud of our accomplishments, we are mindful that our mission is as vital today as it was four decades ago, especially as the U.S. Hispanic population continues to grow. 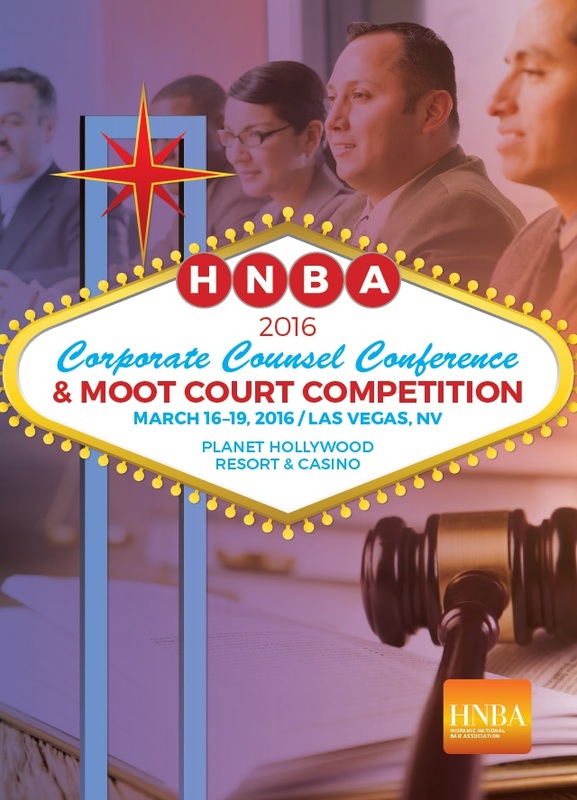 Copyright © 2015 Hispanic National Bar Association, All rights reserved.